We appreciate your feedback about your support experience with WooCommerce, developers of Storefront Product Sharing. This helps us maintain high standards on the WooMarketplace, and helps WooCommerce improve. 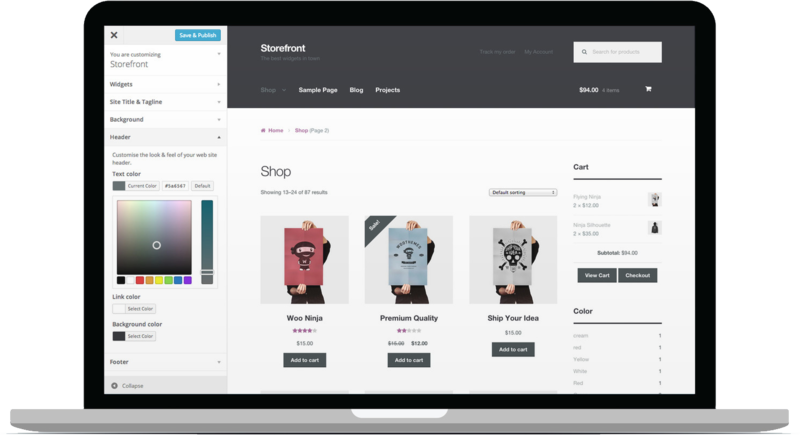 This extension is designed to work specifically with Storefront, the official WooCommerce theme. It will not work with any other theme. Storefront is available to download for free. Read more.